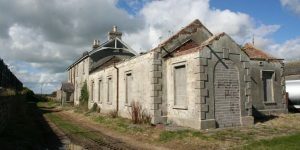 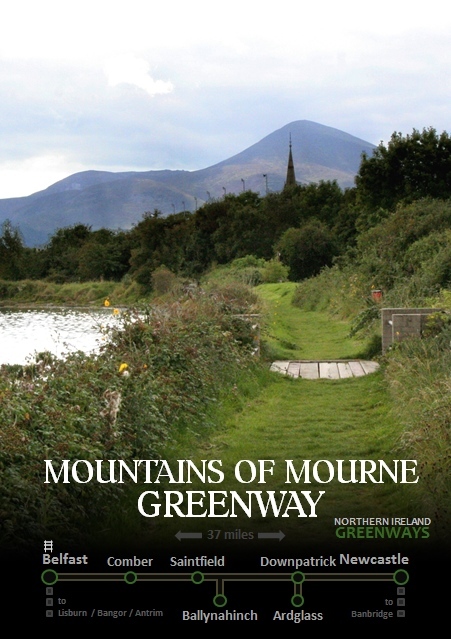 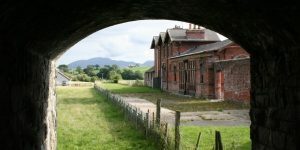 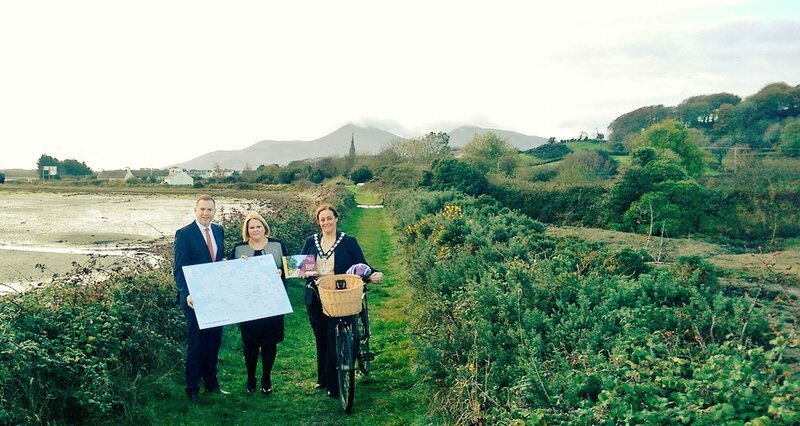 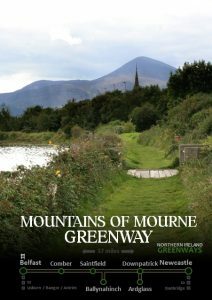 Where the Mountains of Mourne sweep down to the sea could be host to a greenway linking Newcastle up through the historic town of Downpatrick – with its working heritage railway – and on to Comber and the existing greenway link into Belfast. 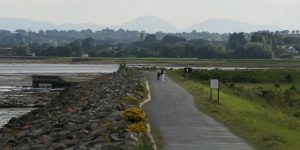 “The first flourish of railway development in Ireland 150 years ago helped to establish towns like Newcastle into prime seaside tourist locations. 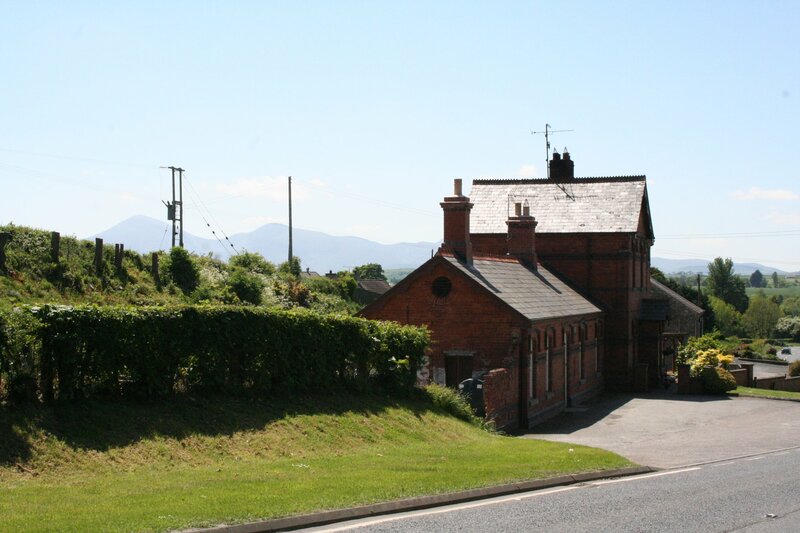 While Bangor and Portrush still benefit from active railway links, Newcastle lost its rail connection in the 1950s. 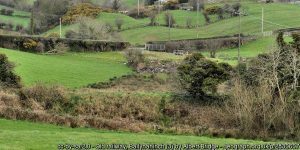 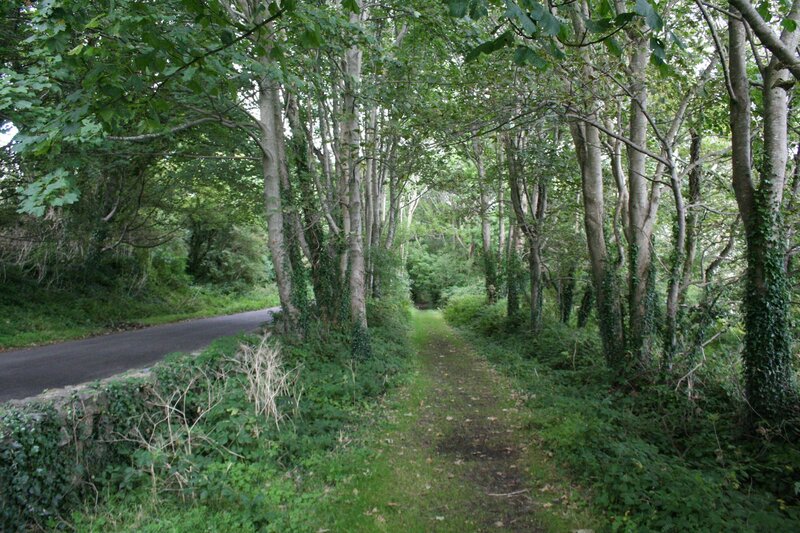 A 6km branch off the main Belfast to Newcastle railway line, this could be an important active travel link into Ballynahinch. 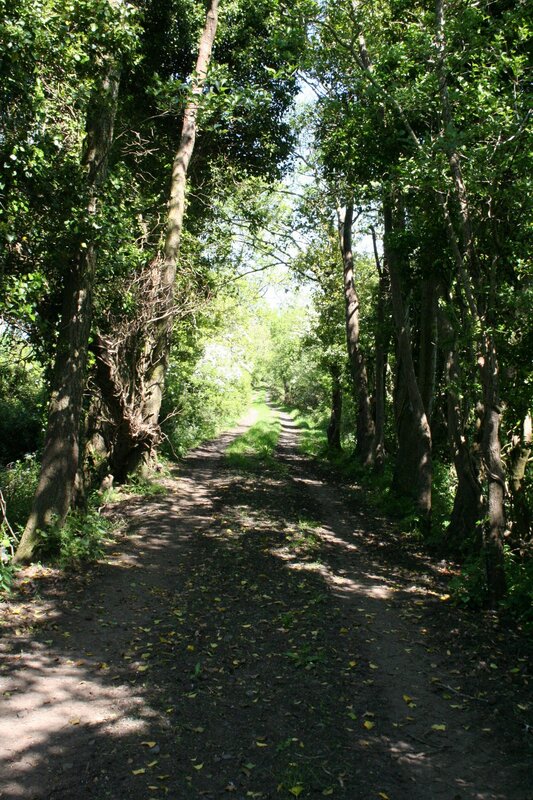 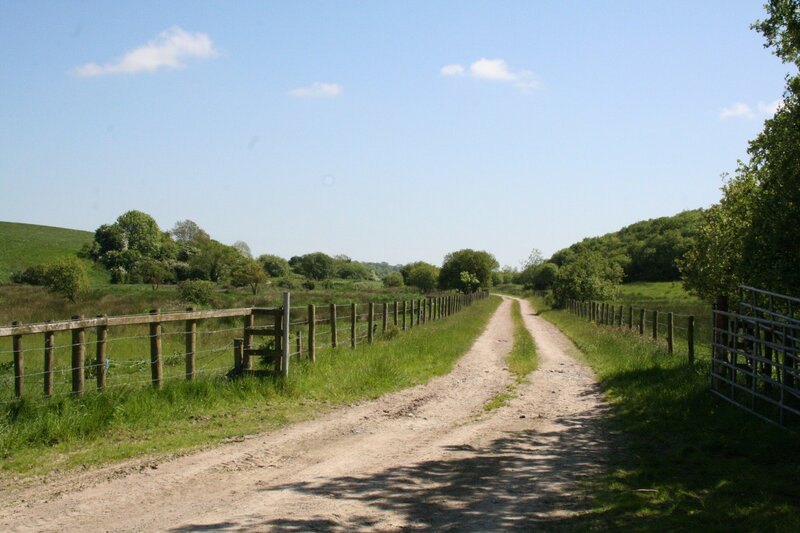 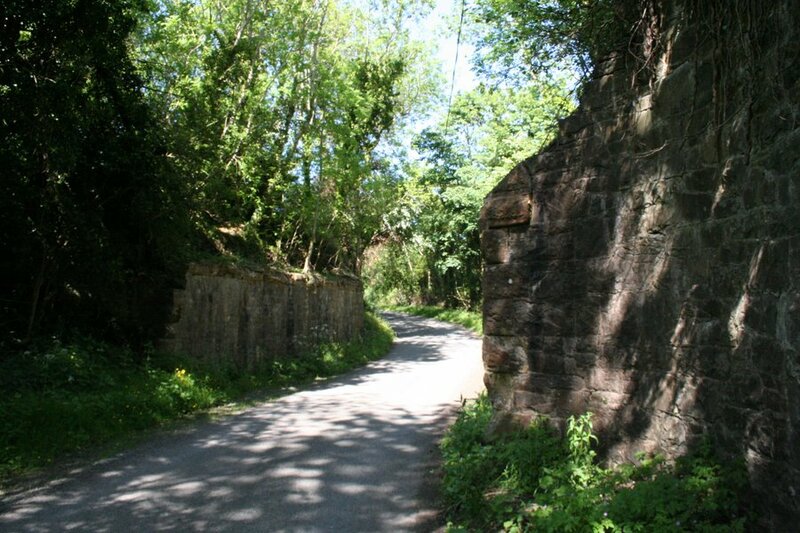 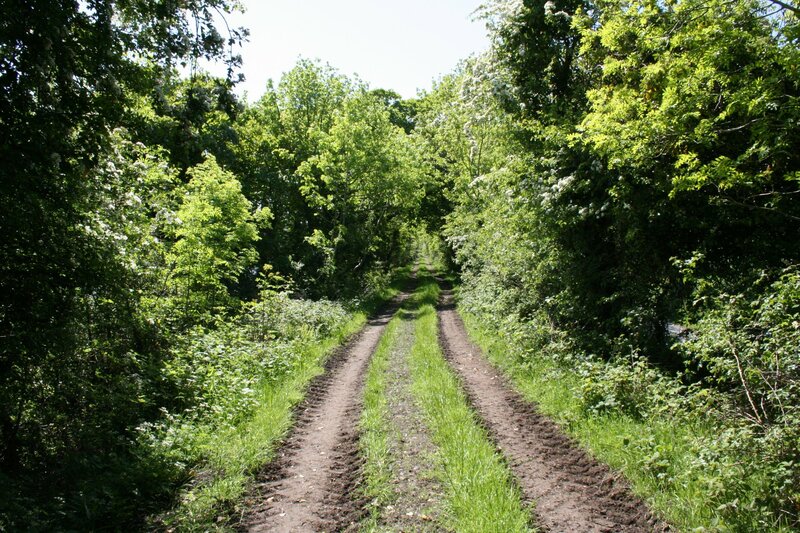 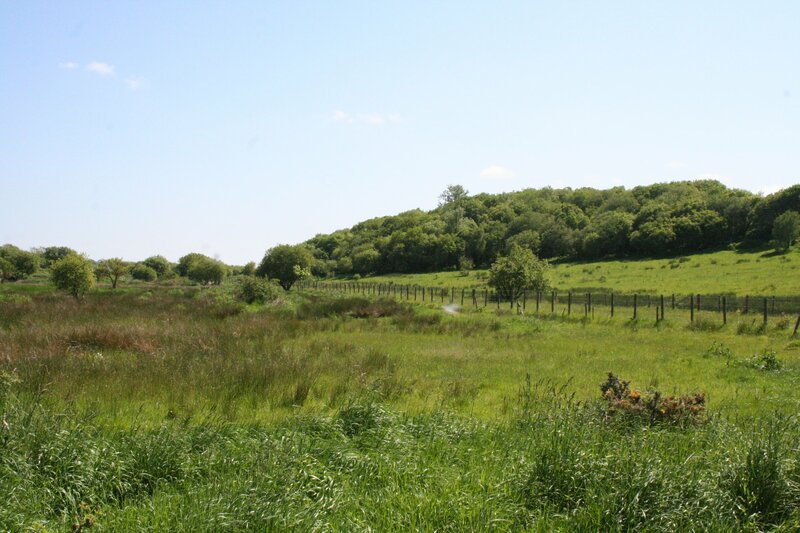 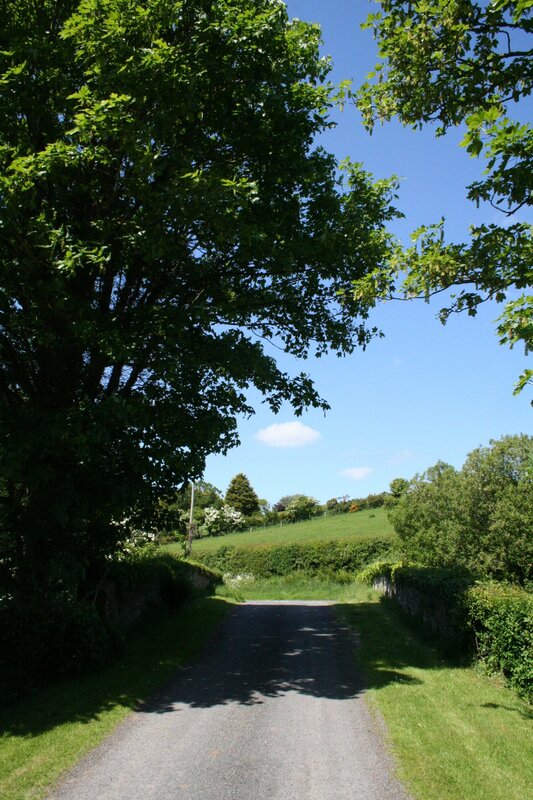 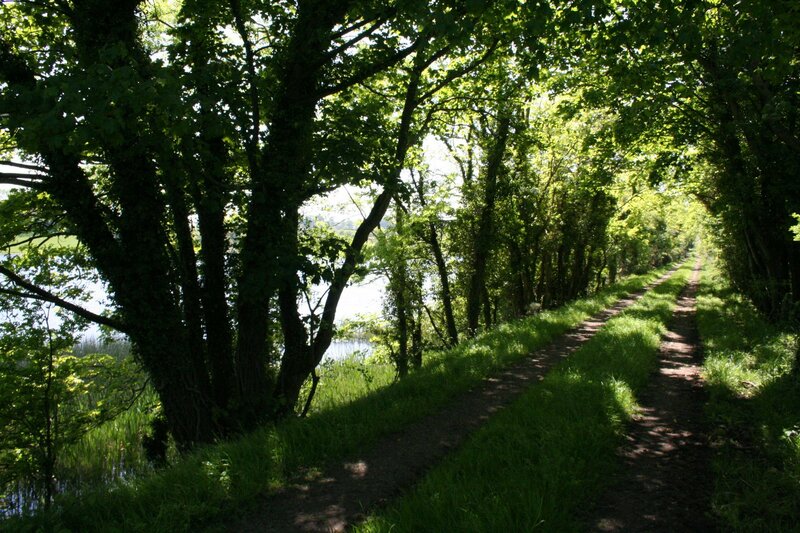 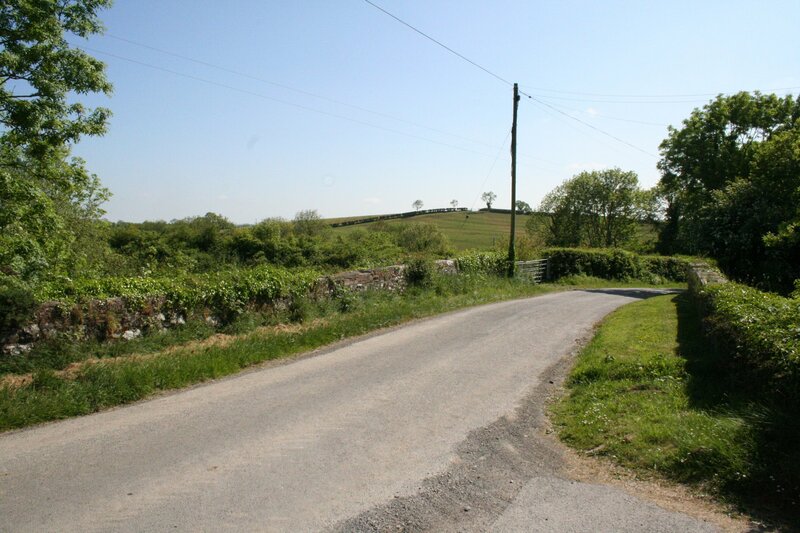 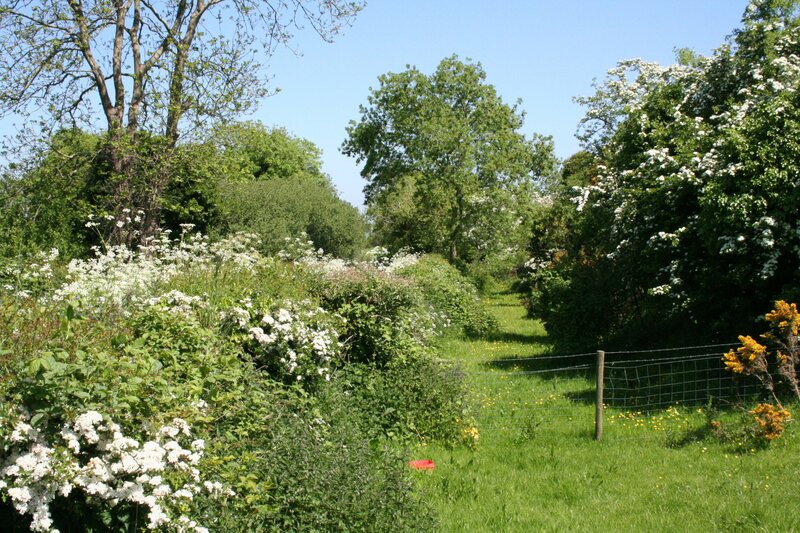 A popular 11km route developed by Sustrans along the old Belfast to Comber railway line opened in 2008 – the original Northern Ireland greenway. 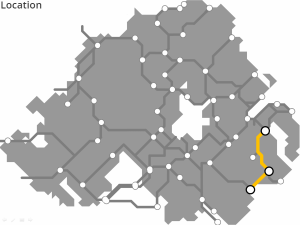 A proposed 9km route between Comber and Newtownards using a combination of railway alignment, roads and coastal defence walls. 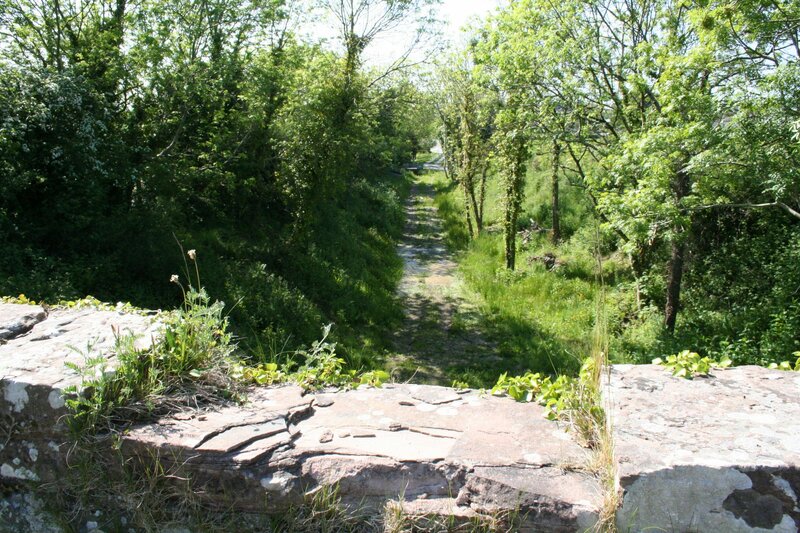 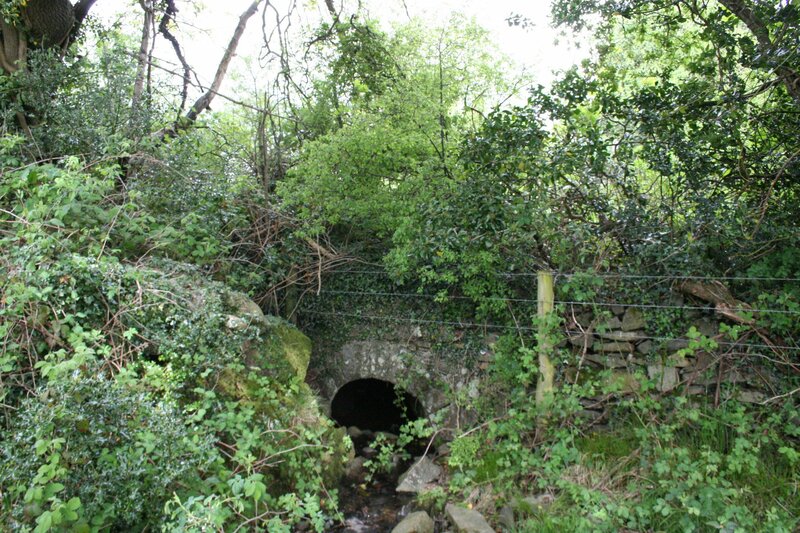 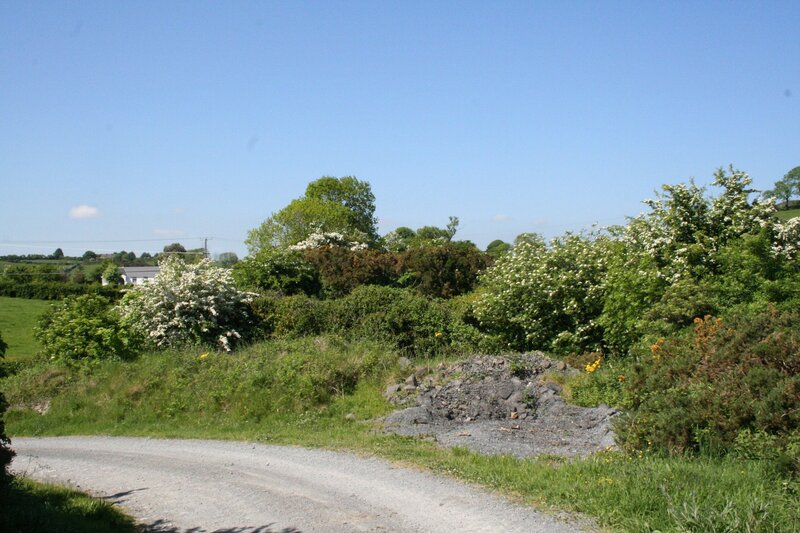 A branch line off the former Belfast and County Down Railway between Belfast and Newcastle, this 13km route could funnel tourists into Ardglass. 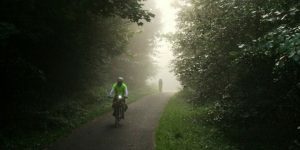 Successful greenway projects are driven by the passion of local people. 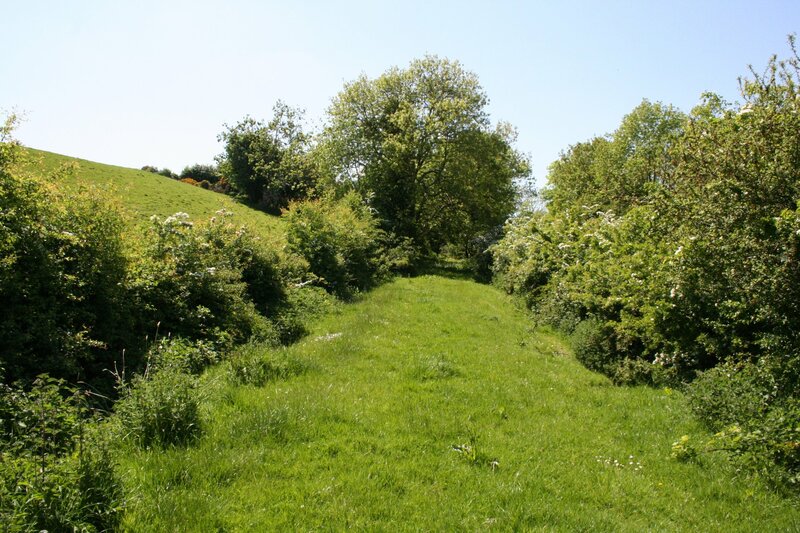 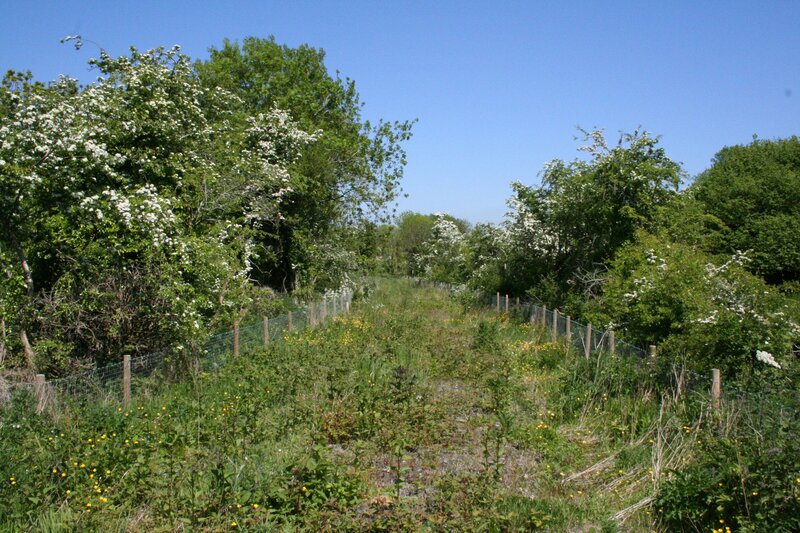 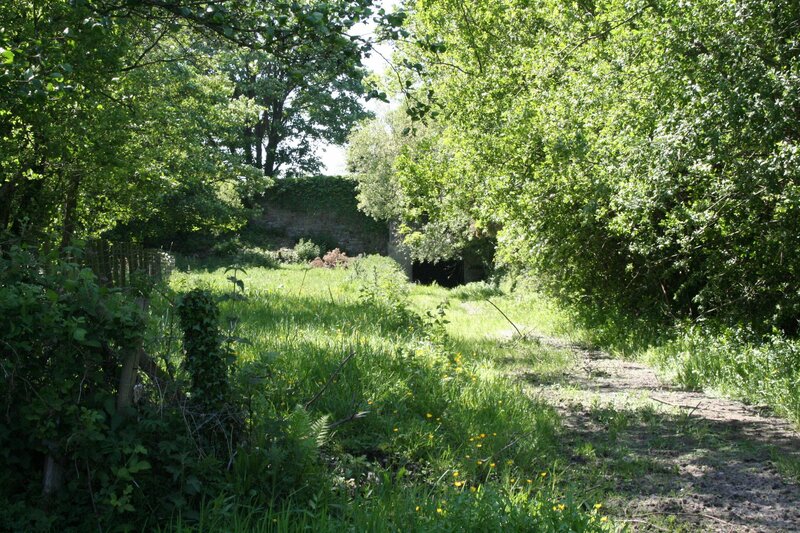 If you have an update to share, a story to tell about the history of the route or future of the Comber to Newcastle Greenway, or if you want to submit a picture or video to this page, please get in contact.